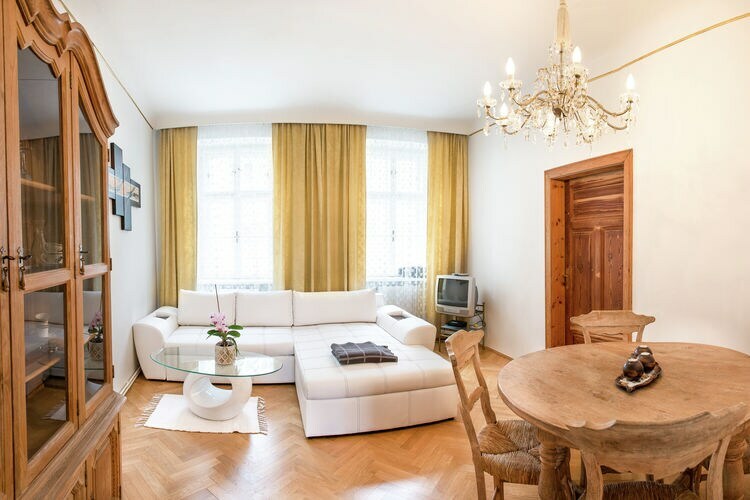 Gaby Lower Austria Vienna 1 Beds Weekly Rates from 314.00 € Book Online self catering holiday rentals & vacations abroad throughout popular destinations in Wenen Austria. 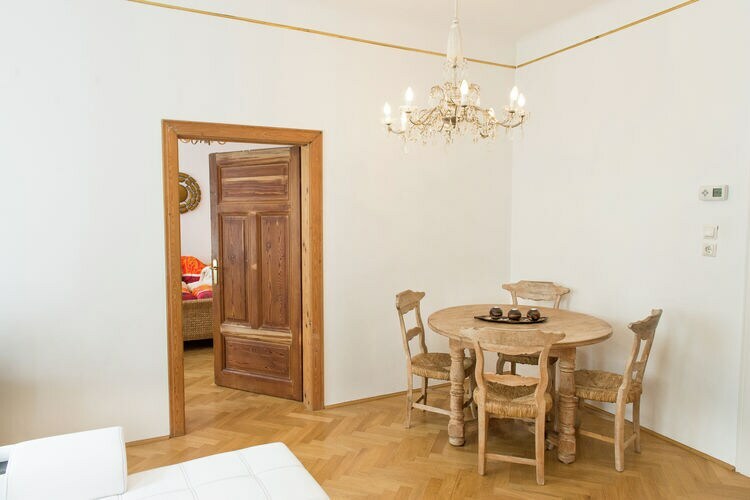 Gaby Lower Austria Vienna 1 Beds Weekly Rates from 314.00 € Holiday Rentals Apartment Wenen Austria Self Catering Accommodation Book Online on Vacations Website. 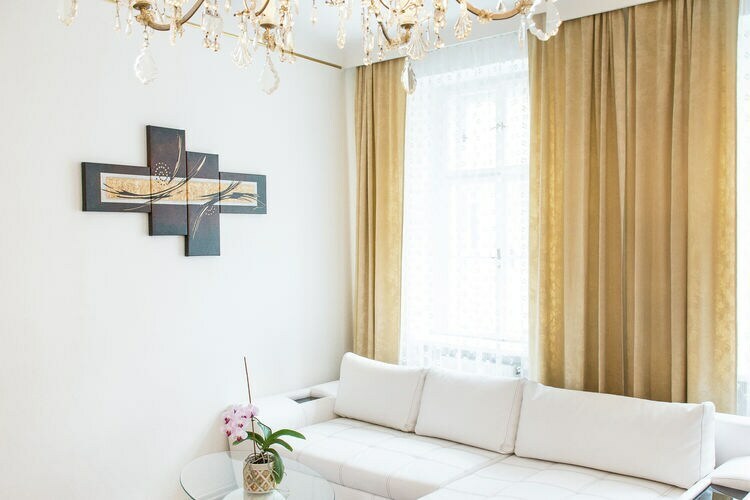 This nicely furnished, bright, 2-room apartment is located in Austria's vibrant capital city Vienna. 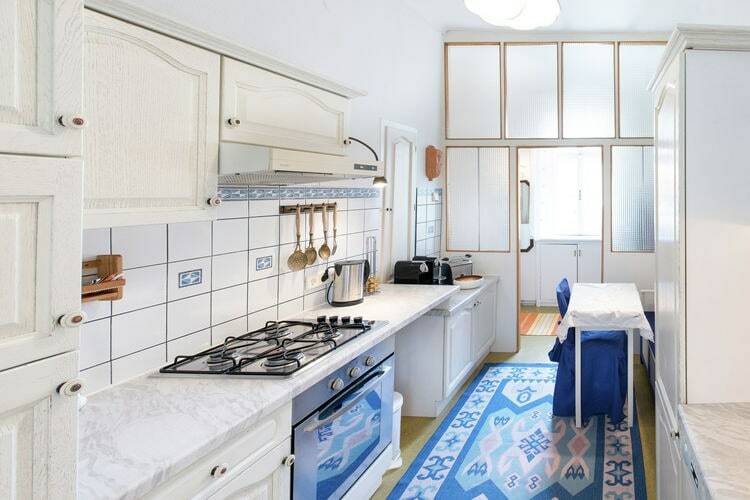 The apartment is situated in a 'Gr�nderzeithaus' and is easy to get to by metro or bus. Vienna's city centre can be reached within 15 minutes and has plenty of interesting sights including the Stephansdom, Hofburg Palace, the Quartier Museum, Naschmarkt, Spanish Riding School and the Hundertwasserhaus. And don't miss the opportunity to visit the Wiener Prater and Schloss Sch�nbrunn, the palace of empress Sissi. These are also easy to get to by public transport. 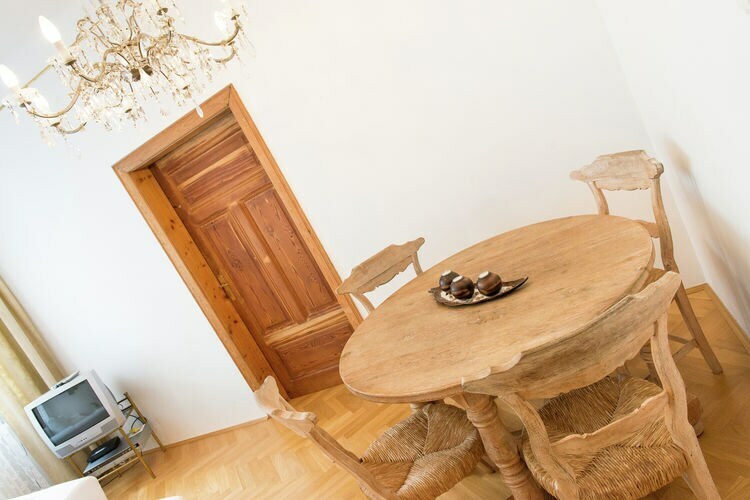 The apartment is nearby the Elterleinplatz and features a very spacious living/bedroom with a single sofa bed and a nice, wooden dining table. 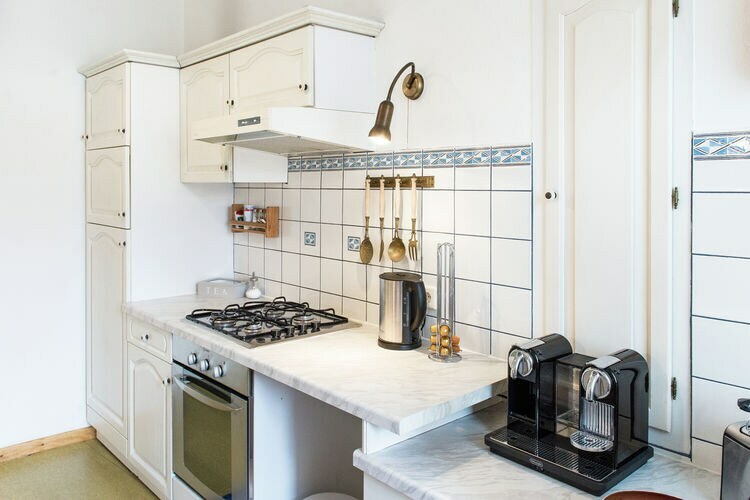 The well-equipped kitchen has a Nespresso machine, toaster, oven and dishwasher. The bathroom is fitted with a bath, shower, washbasin and washing machine. The double bedroom is very spacious. Within 300m from the apartment, you'll find a sports and wellness centre (J�rgerbad), which consists of an indoor pool, outdoor pool and sauna. The perfect place to relax after a day of exploring the city. There's a public car park around 250m from the apartment (paid parking). In winter, there's an ice-skating rink near the apartment, which offers some stunning views across the roofs of the surrounding buildings. The place is in use as a soccer pitch in summer. Other activities in the direct vicinity include bowling and indoor golf. This is an advertisement Reference: AT-1170-02 Gaby. The advertiser is wholly responsible for the accuracy of the ad information published on WorldPropertyPortal.com and we make no representation as to the accuracy or currency of the information contained within this website. The photos and details content is the sole responsibility of the owner or agent of the property displayed. Search Self Catering Accommodation Winter Snow Resorts, ski resorts, ski chalets, family parks, city breaks, last minute breaks, campsites. Book Couples Winter Sports Vacations in Snow Resorts. Rentals Bookings Online. 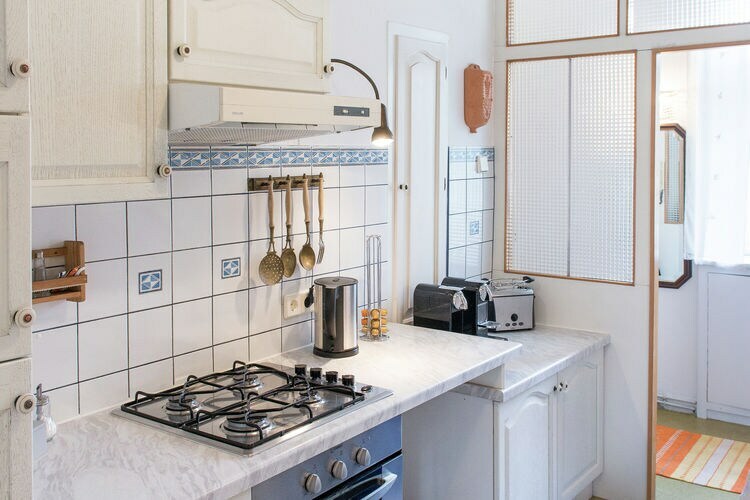 Choose from Self Catering accommodation in Spain, Portugal, France, Italy, UK and other overseas popular destinations. Self Catering Accommodation in Houses, Villas, Apartments, Chalets, Gites. Find Holiday Lettings on Vacations website. Worldwide Holiday Lettings Austria Vacations, Listings, Luxury Villas, Bargain Cheap Vacations, Holiday Homes, Frontline Beach Front Properties book online with confidence. Villa Rentals, Holiday Homes to Rent, Vacation Rental Homes, Villas, Apartments, Apartments Rental.